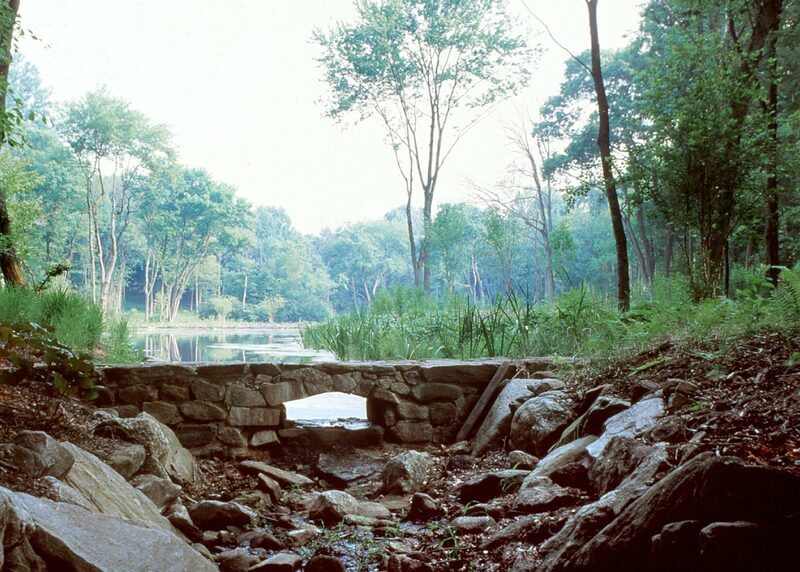 This project consists of forty-eight single family home sites on 257 acres of woodlands, wetlands, streams and ponds in Westchester County. 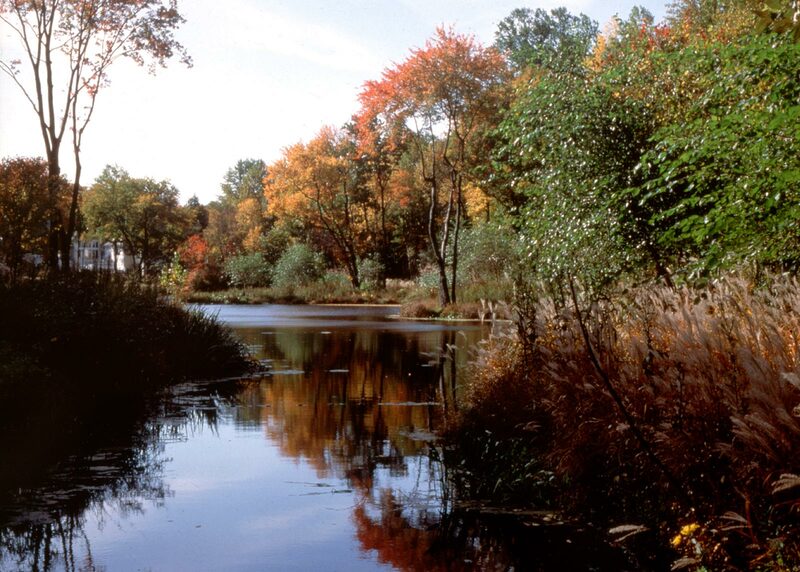 OvS worked with the owner in efforts to preserve Pound Ridge’s integrity, stability and beauty by creating a conceptual site plan that features enhanced meadows and reclaimed ponds, streams and wetlands. 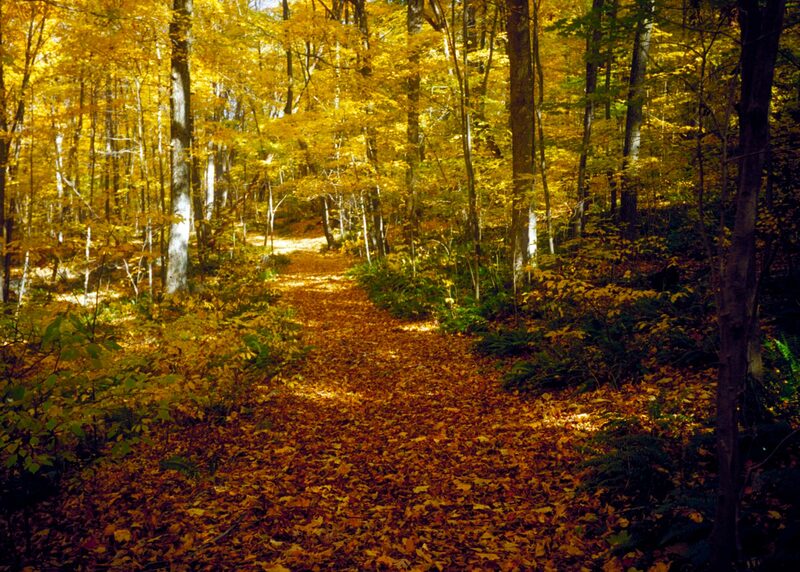 Carefully aligned and graded roadways are compatible with the site’s distinctive geological microcosms, especially its gently rolling woodlands. 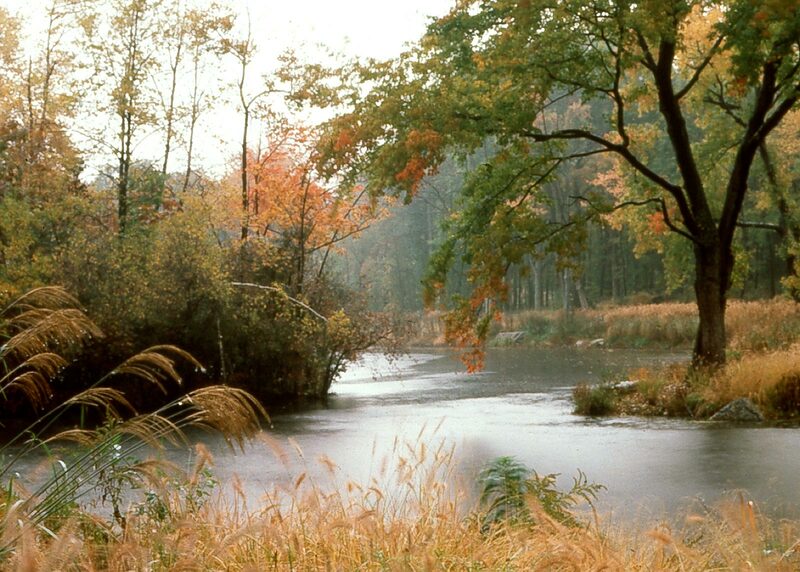 In order to blend with existing vegetation, control erosion, and create habitats for waterfowl and other wildlife, the planting design emphasizes native species in large sweeps of color and texture. The project was awarded a National Landscape Award by the American Association of Nurserymen.